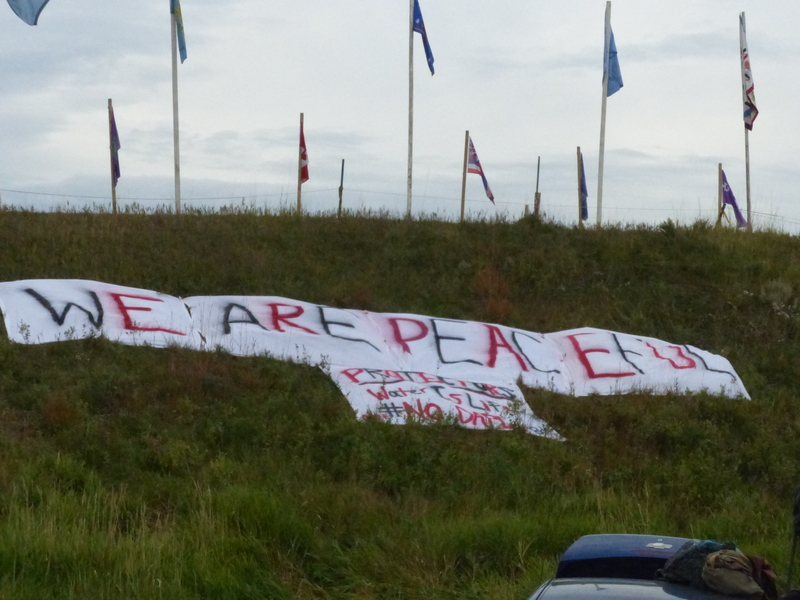 Sign at Water Protectors Camp (2016) sending message to those conducting surveillance. This news comes as DAPL is now fully operational, Standing Rock Chairman David Archambeau is found not guilty of protest-related crimes, and complaints are being investigated against Energy Transfer Partners for failing to follow the rules during DAPL’s construction. 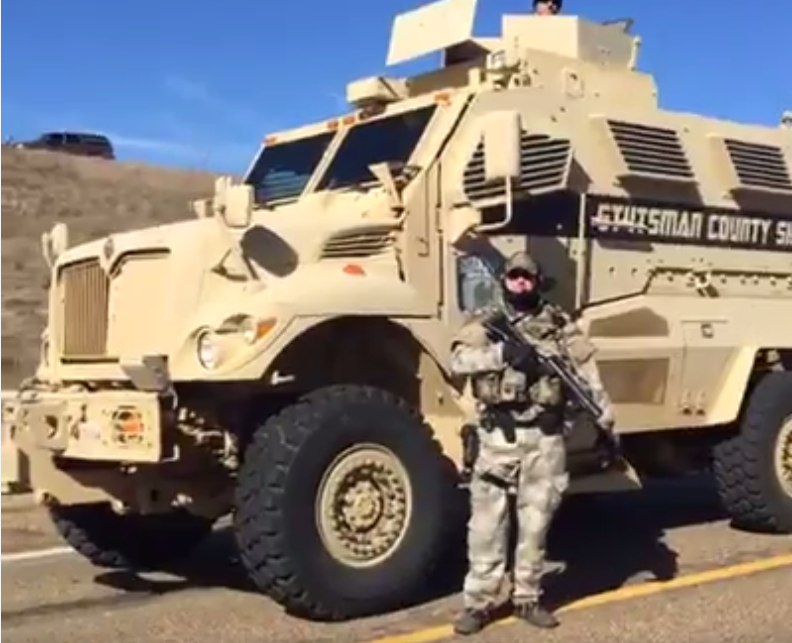 Internal TigerSwan communications describe the [water protectors’] movement as “an ideologically driven insurgency with a strong religious component” and compare the anti-pipeline water protectors to jihadist fighters. Click here for the full story. For another take, check out this story in Consumer Affairs. For more DAPL updates, keep reading.